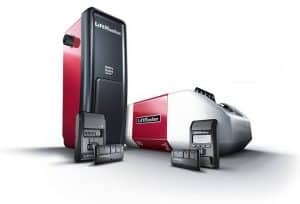 We Repair & Service ALL Brands - Doors & Openers! 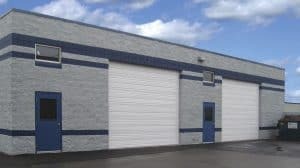 We specialize in commercial, industrial & retail garage doors. 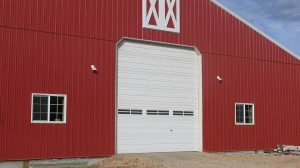 We are the dealer of choice for businesses in southwest Wyoming. We can build custom doors for nearly every business need. An extension of your home. A reflection of your personality, of your individuality. 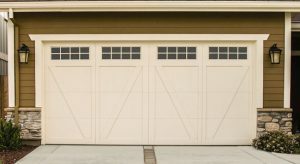 Amarr offers a total of 300+ residential garage door designs to fit your style and complement your home. 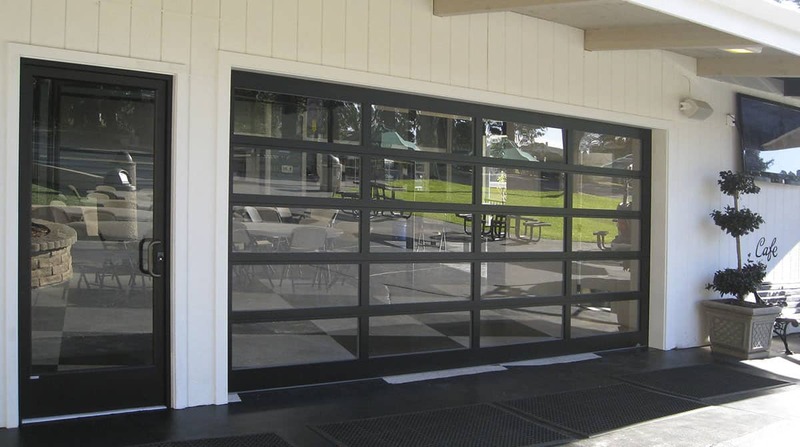 Our residential garage doors are available in 5 different materials and 3 different constructions for increasing levels of energy efficiency.